Dr. Charles Lebon Mberi Kimpolo is the Director of the Industry Initiative at the Global Network Secretariat of the African Institute for Mathematical Sciences – Next Einstein Initiative (AIMS-NEI). For the last couple of years, Charles has been diligently working to build the profile of AIMS with strategic industry partners on the continent. By providing strategic oversight and direction of the AIMS Industry Initiative, Charles aims to broaden the scope and breadth of relationships and partnership of AIMS-NEI in Africa and beyond. Charles is a passionate scientist, technologist and change agent with over 12 years of industry experience in data analysis, business intelligence and project management. His industry experience also includes skills in teaching and scientific research in the field of Computational and Applied Mathematics. He also has hands-on experience in agile software development, delivery and consulting; and client engagement working in Africa, the United States and Asia. Charles holds a Ph.D. in Computational and Applied Mathematics from the University of the Witwatersrand, Johannesburg in South Africa. 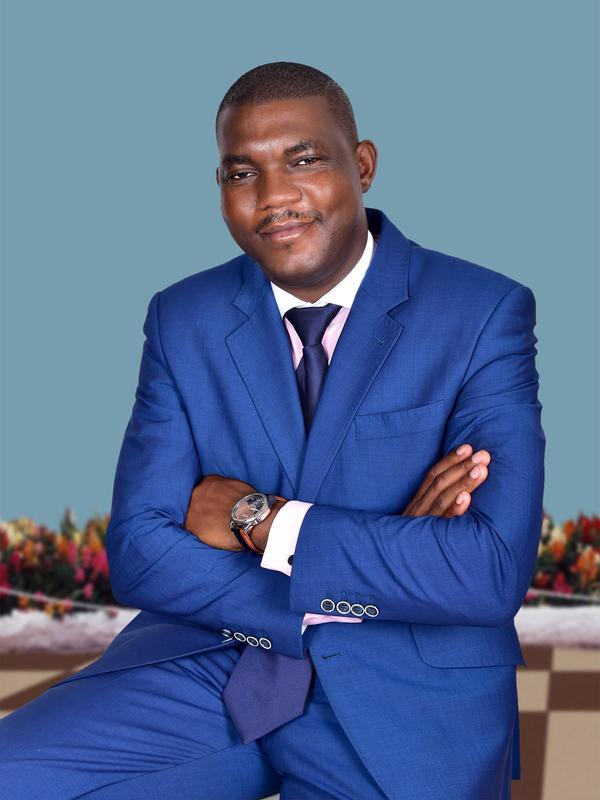 Charles is the NEF Ambassador to the Republic of Congo (2016) and the Capacity Building Chair of the NEF Executive Committee of the Community of Scientists (2017- 2019). During his 2-year stay in India, Charles supported African students through the Knowledge Sharing Campaign (KSC) that he founded to empower the African student diaspora and reverse brain drain.